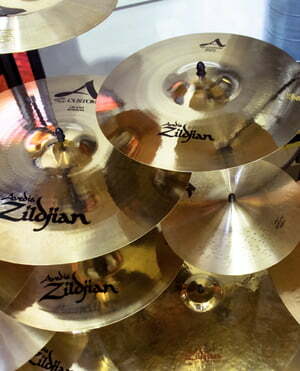 Very nice cymbal... I've bought it for my drummer friend's birthday and he was very happy. 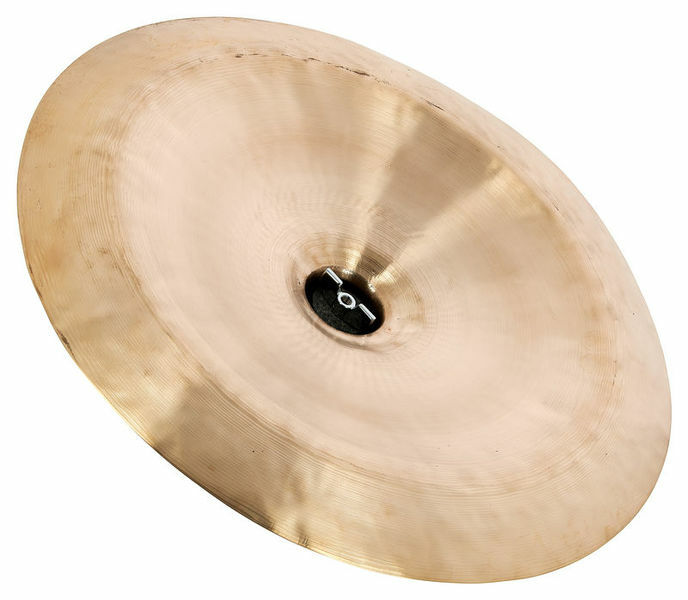 He ended up using it as a hi-hat for a crashing sound and I must admit it works well. It's well made, well finished, sounds nice and is priced fairly. ID: 273911 © 1996–2019 Thomann GmbH Thomann loves you, because you rock!